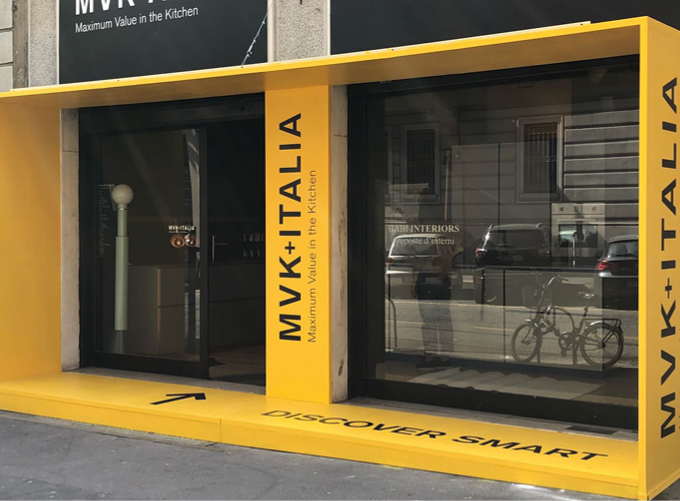 The MVK+ITALIA Milan showroom has been renovated for the Salone del Mobile 2018. 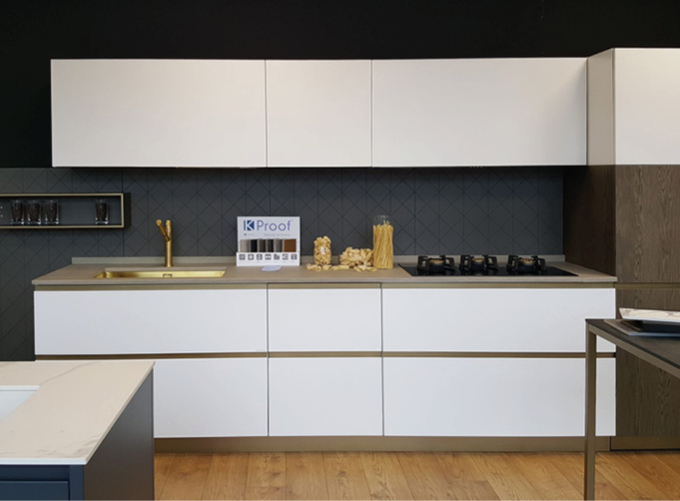 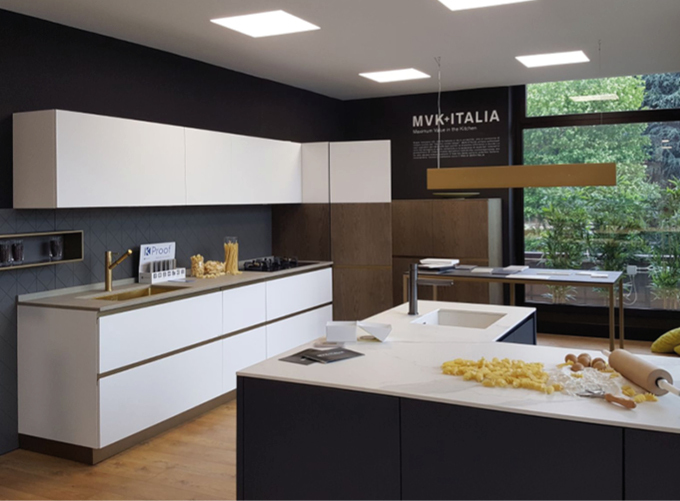 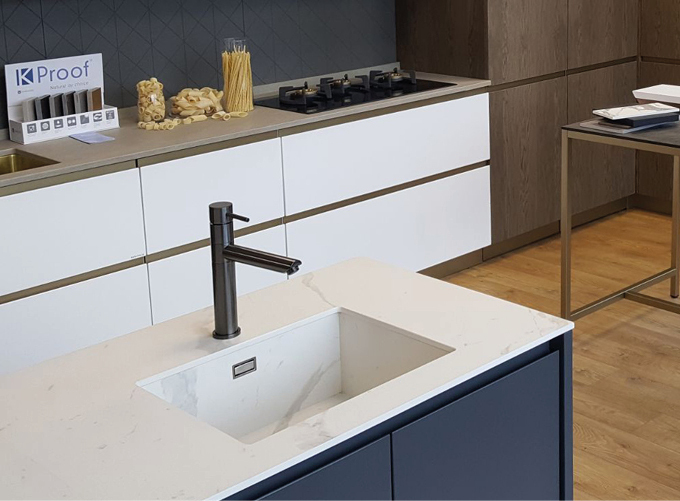 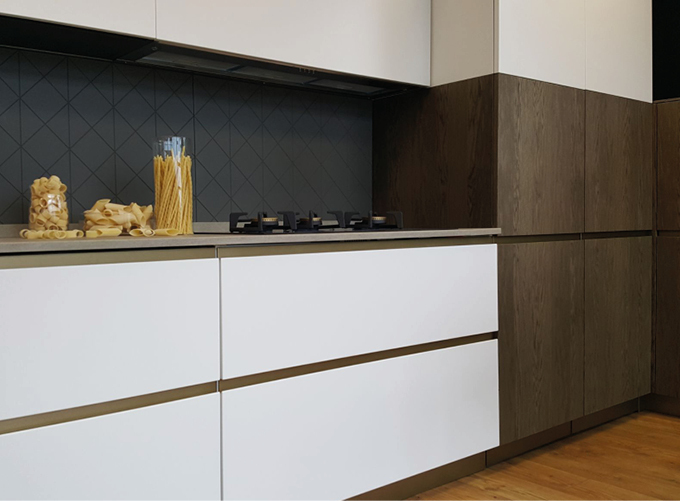 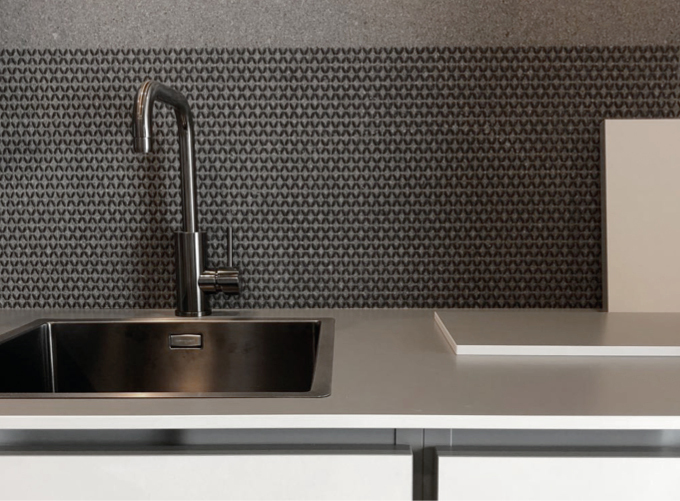 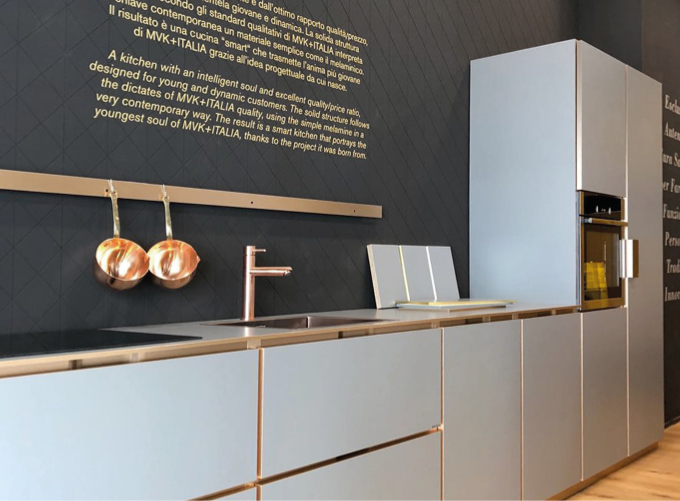 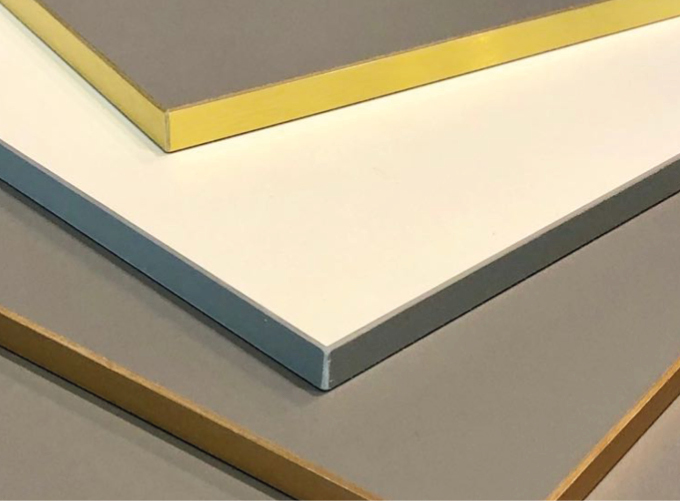 The showroom is devoted to the new MVK+ITALIA project, an innovative concept which changes the traditional kitchen paradigm to find its own visual language: SMART. 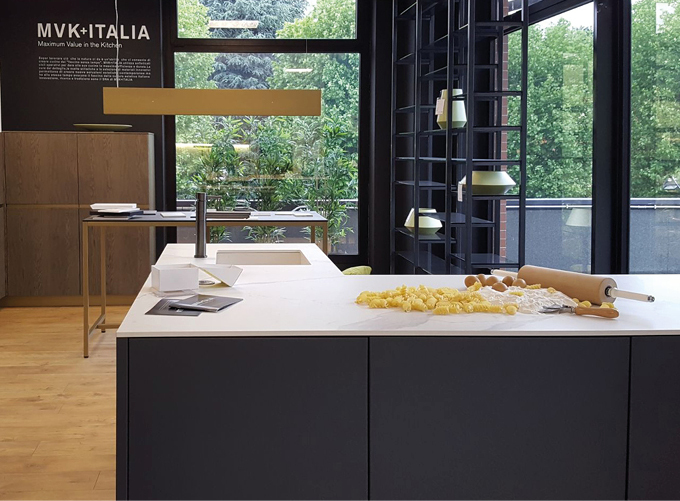 Minimal, Outline and Air are the kitchens inside the space of MVK+ITALIA in Turin’s ChialeArreda showroom. 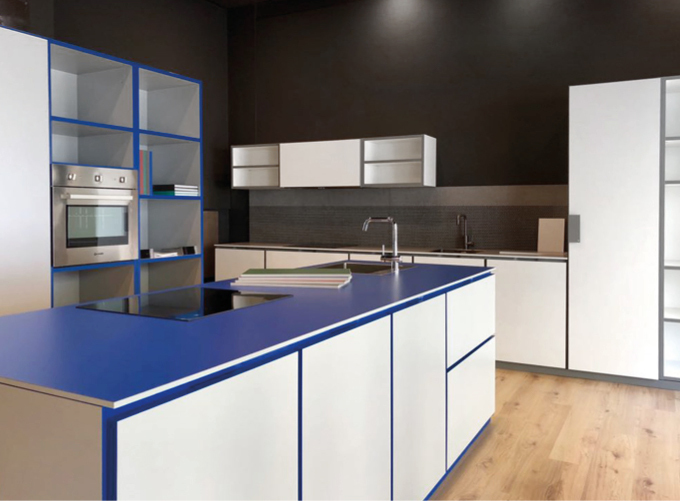 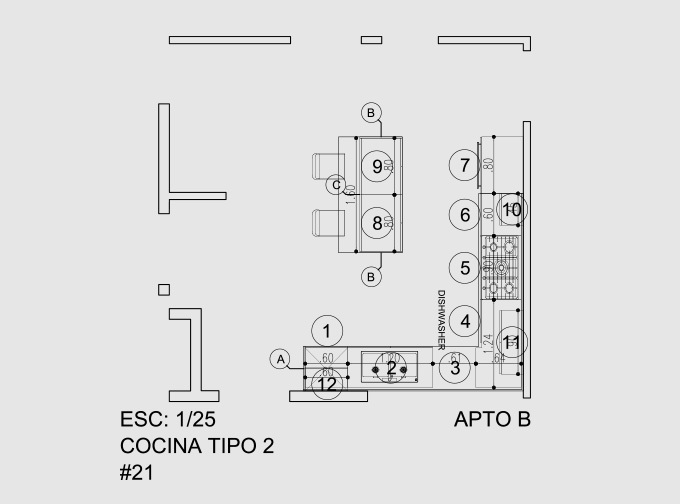 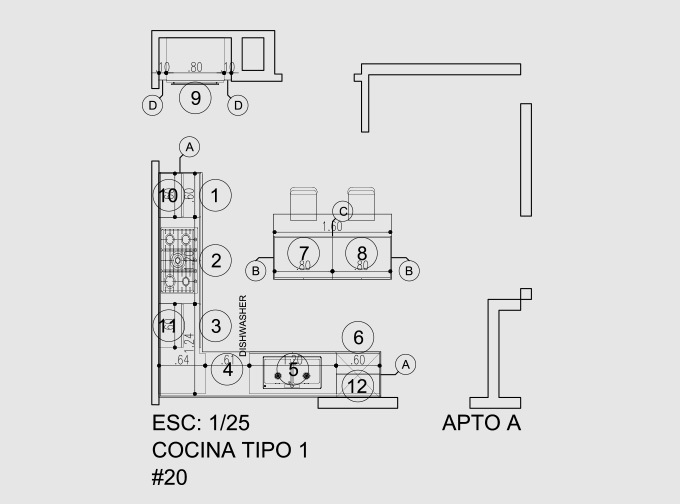 Kitchens which use fascinating details and materials to which bring inside the space contemporaneity and personality. 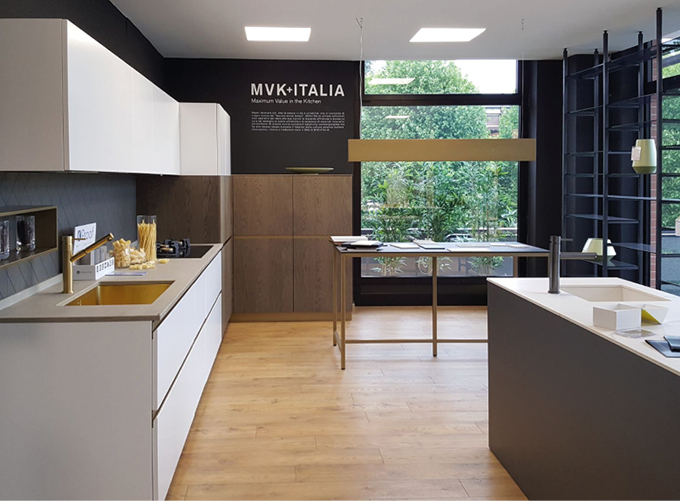 A corner fully in line with MVK+ITALIA’s style is found inside the Living8 Showroom in San Donà di Piave. 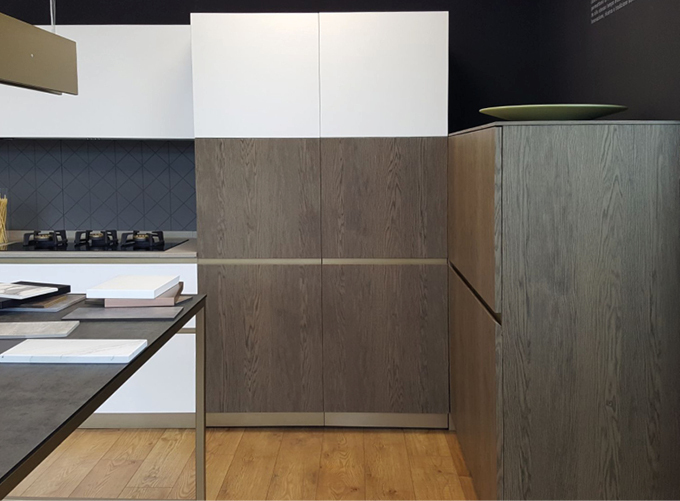 Matter becomes protagonist thanks to wood, textures and satin metal effects, giving birth to a kitchen rich in personality. 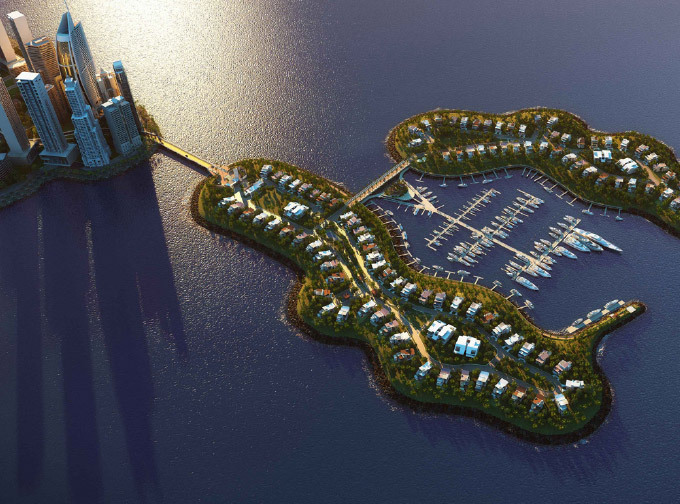 Ocean Reef is a project that comprises two individual islands connected by a bridge that is approximately 160 metres long. 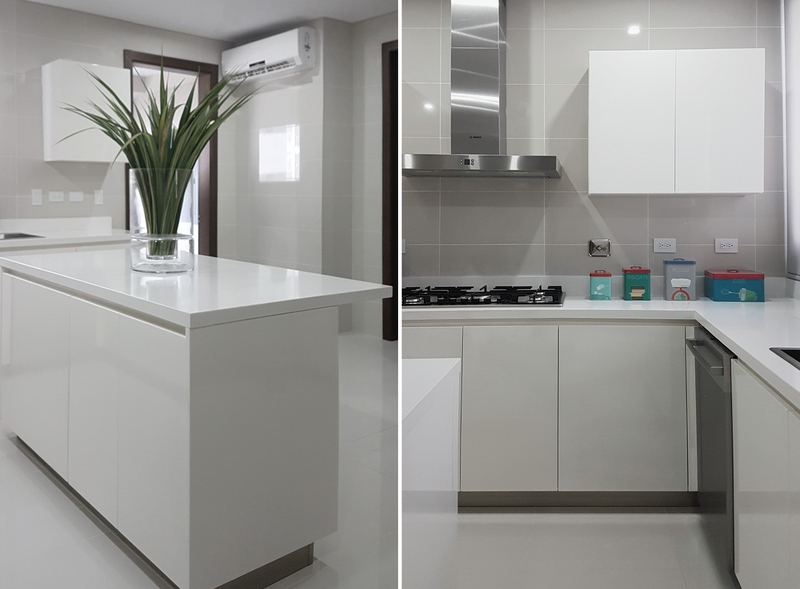 A luxury private residential community where residents, Club members and guests can enjoy luxurious services. 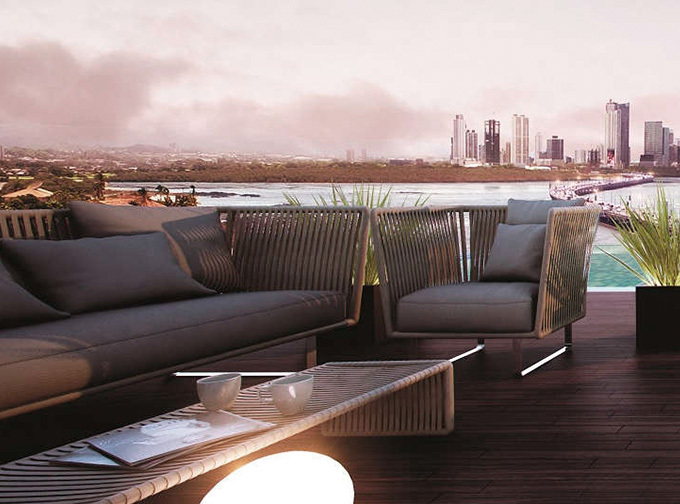 The island has a number of waterfront homes, surrounded by various lifestyle proposals for connoisseurs of luxury, with the possibility of accessing a full range of world-class services. 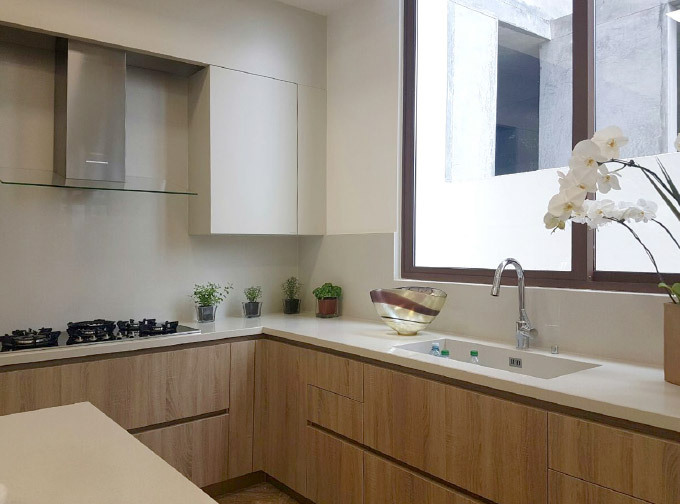 The lush landscape is dotted with parks and recreation areas, including tennis courts and multi-purpose facilities. 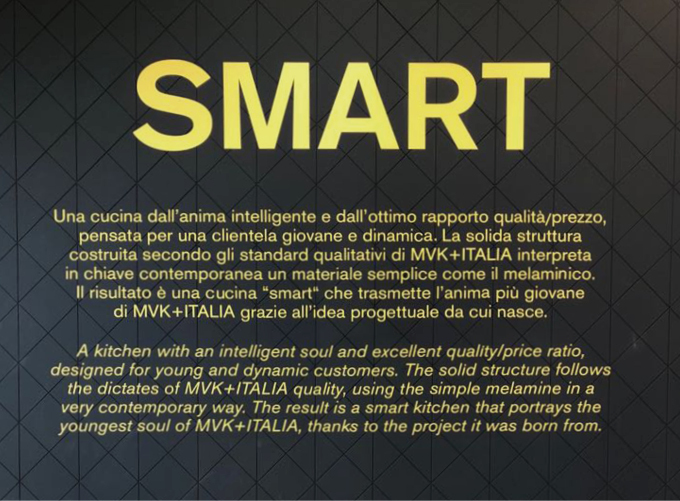 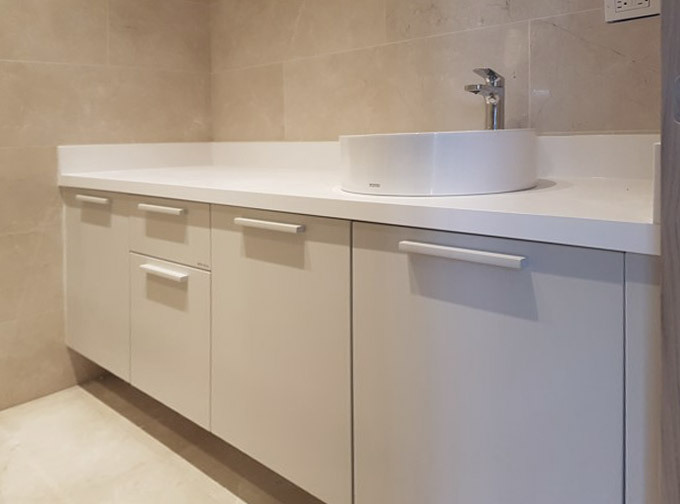 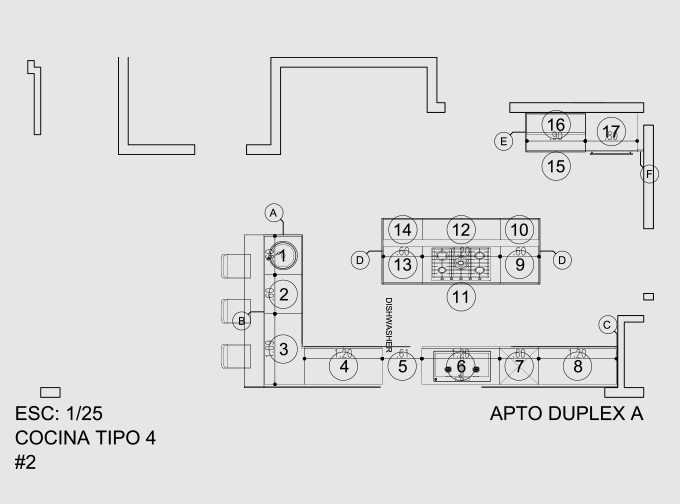 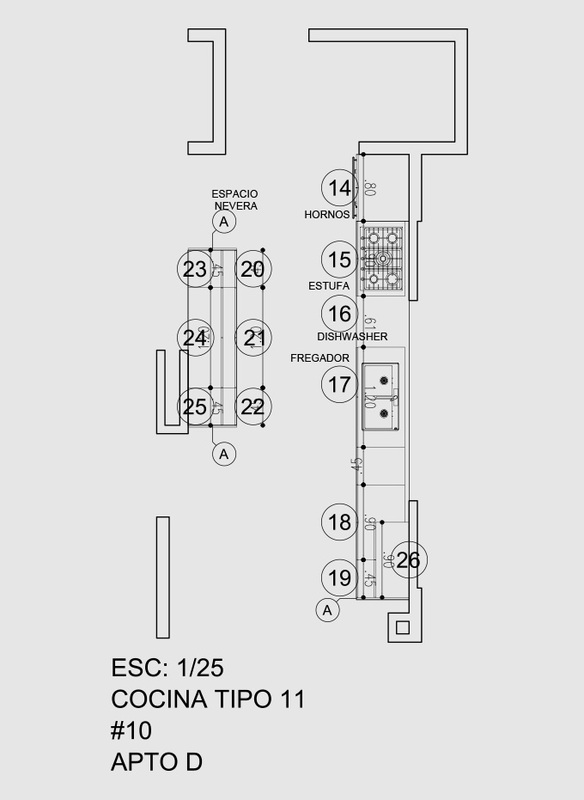 MVK+ITALIA is the official manufacturer of the kitchens and bathrooms on offer to all of Ocean Reef’s clients. 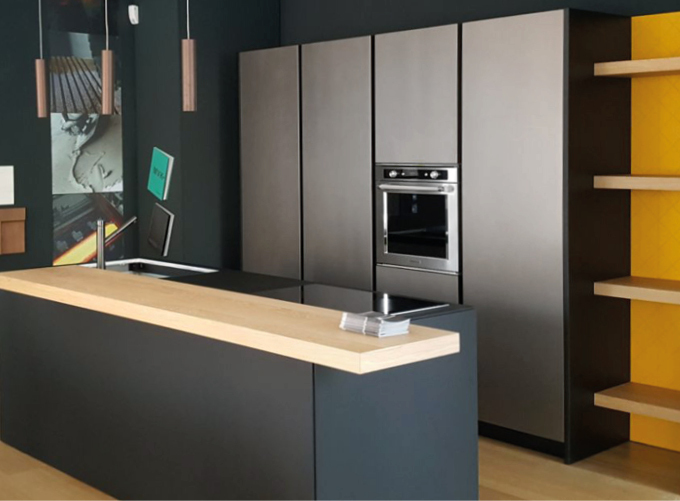 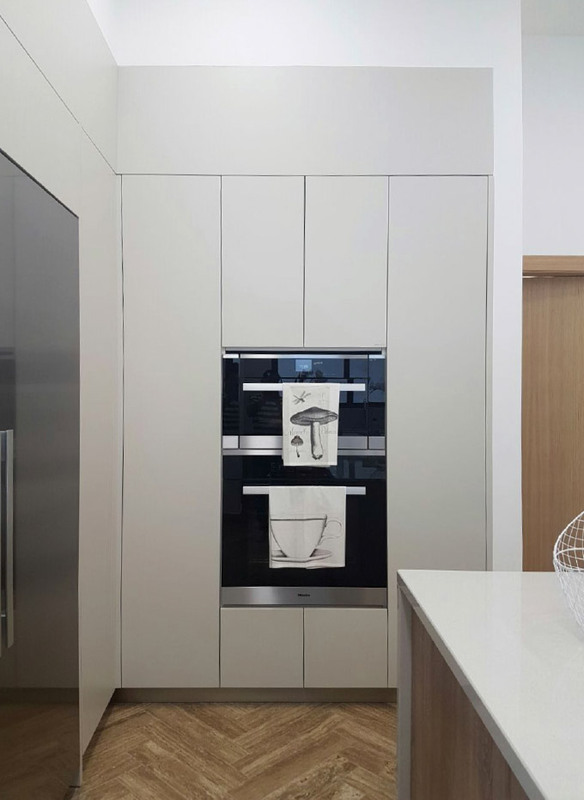 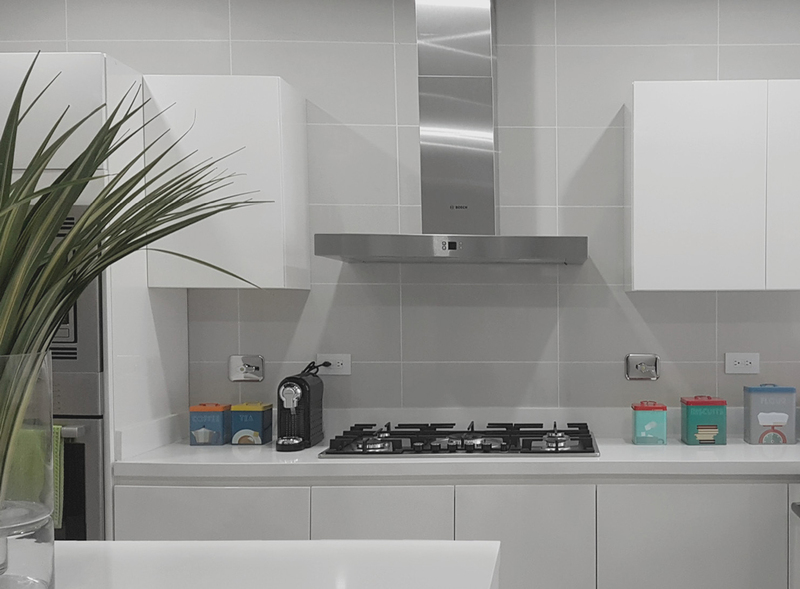 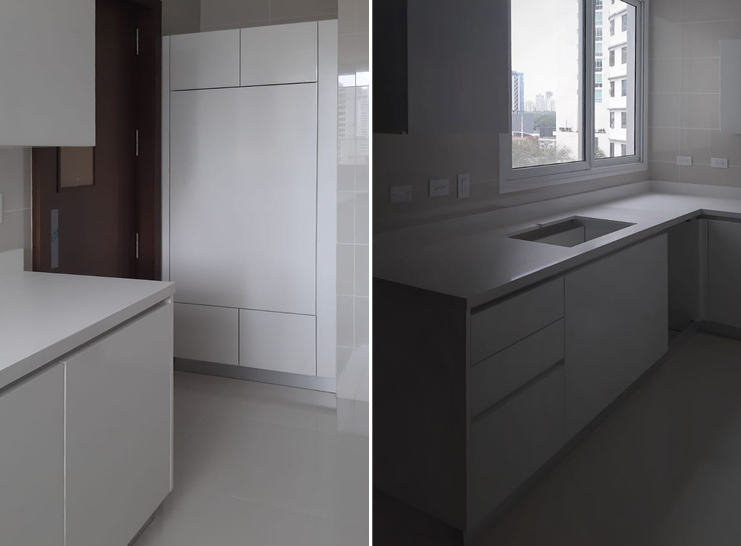 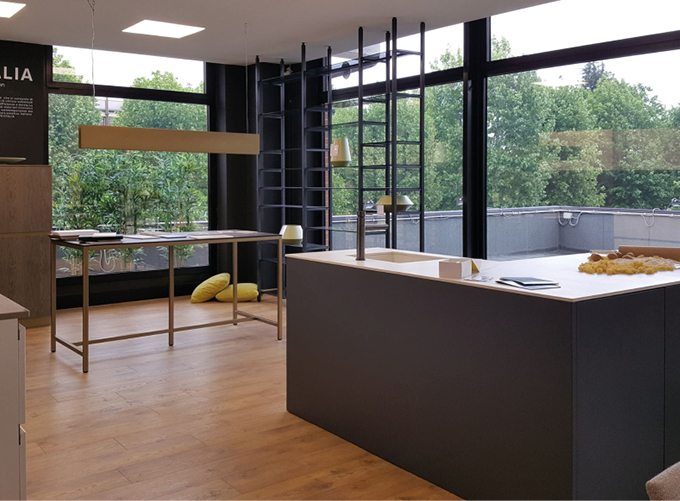 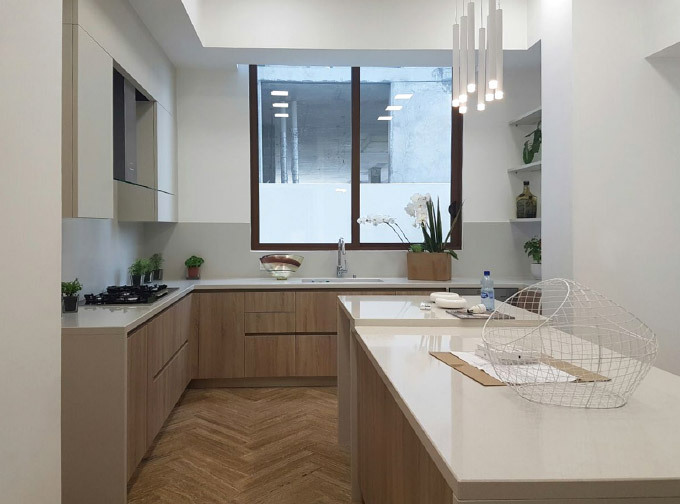 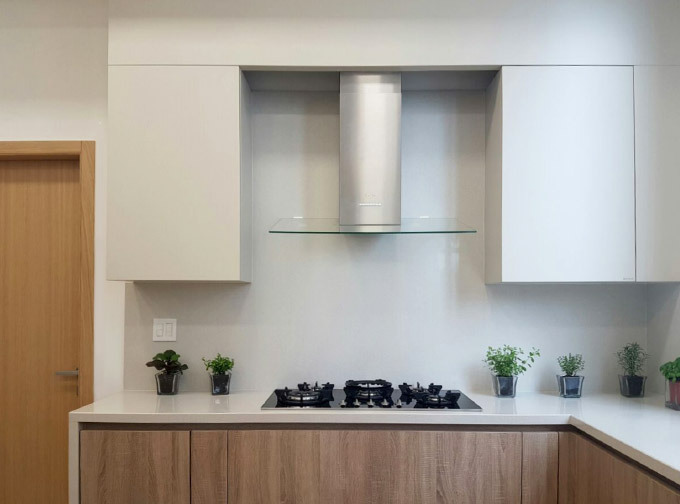 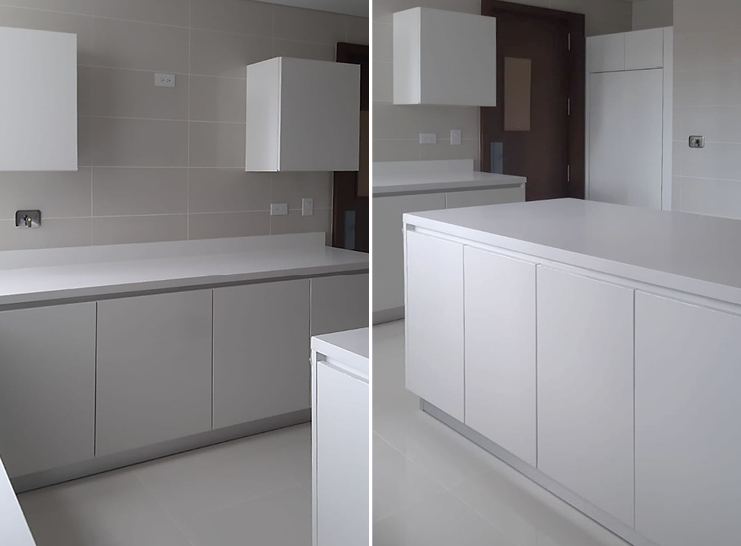 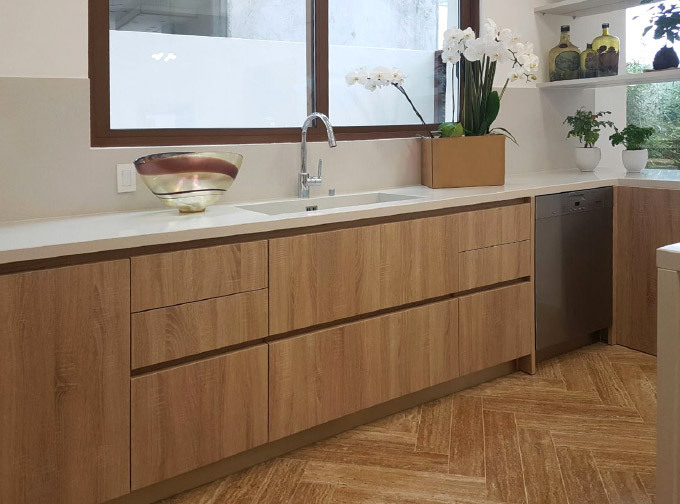 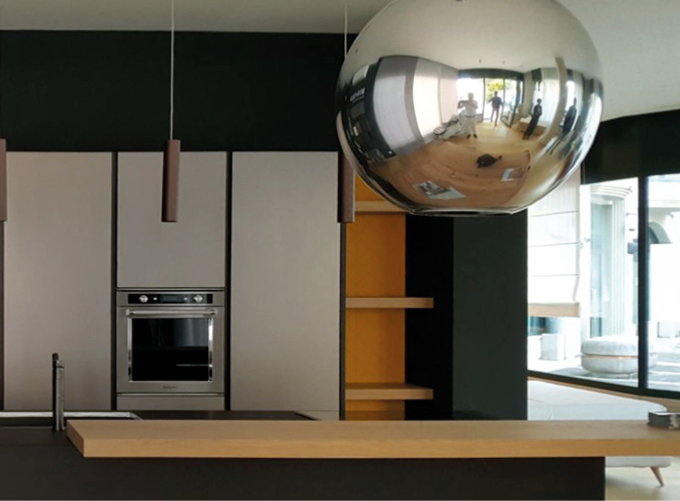 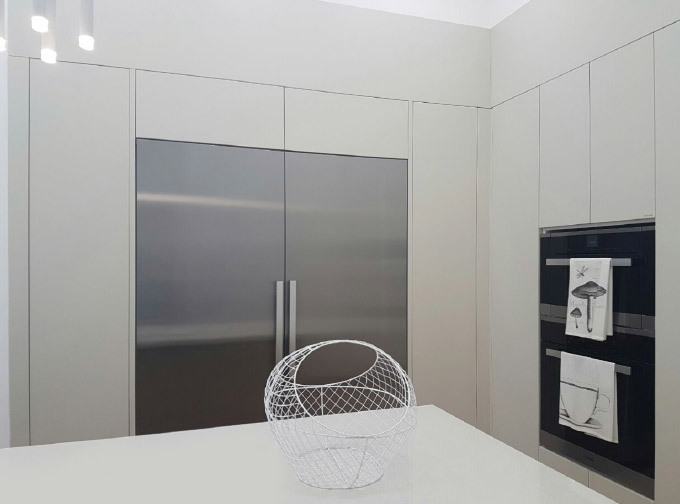 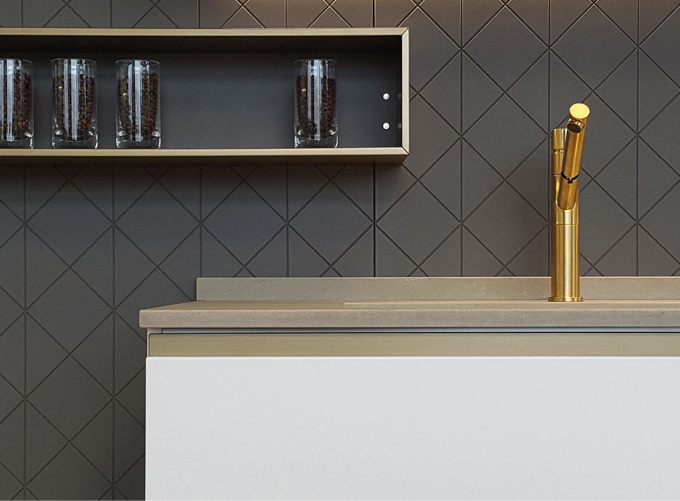 In collaboration with Projektocasa Plus, MVK+ITALIA designed and manufactured the kitchen that was fitted in the island’s show apartment, where the inauguration of the area took place on 1 September 2016. 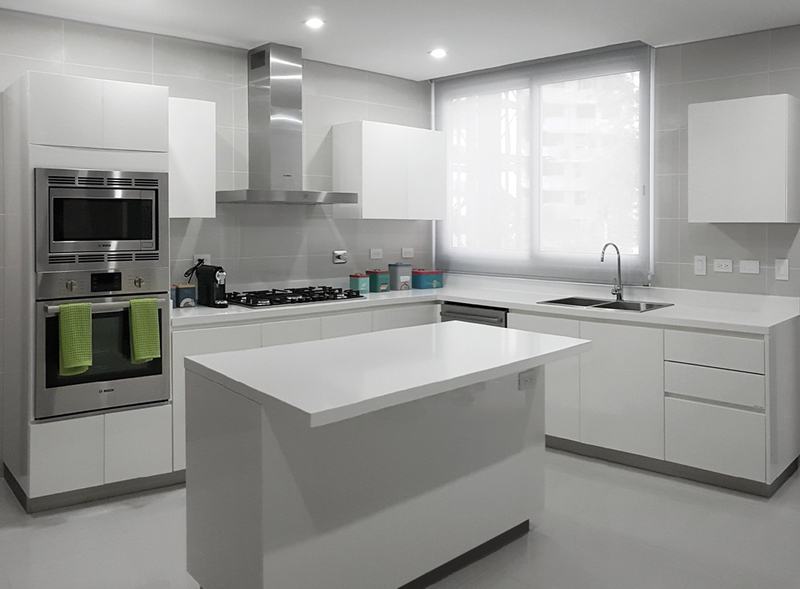 Depending on needs and personal tastes, all of Ocean Reef’s clients can request the same kitchen, or a variation of the same, for their apartment. 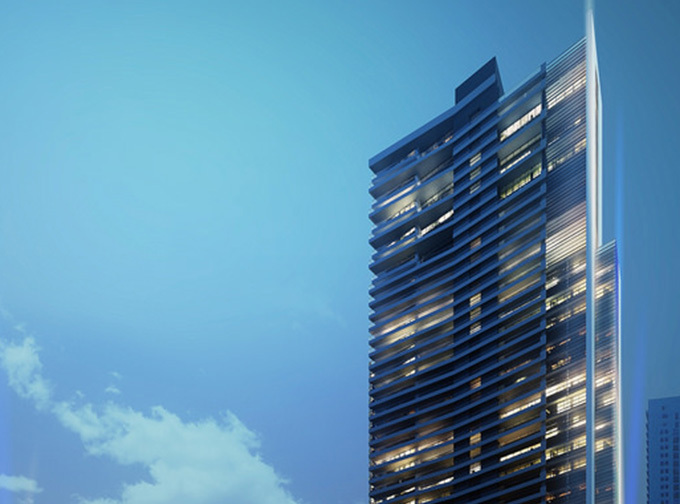 Located in Coco del Mar, situated in the metropolitan area of Panama City, Windrose is a sophisticated luxury complex with an enviable position, easy access to the main communication arteries of the area, as well as an effective security system protecting both residents and visitors. 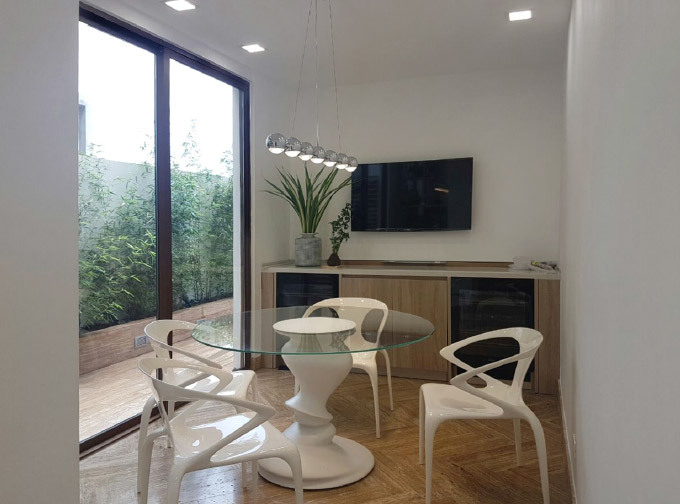 The wonderful view on the sea is joined by a vast array of facilities available to the residents: two large events’ rooms, a private gym and a big terrace surrounded by nature among them. 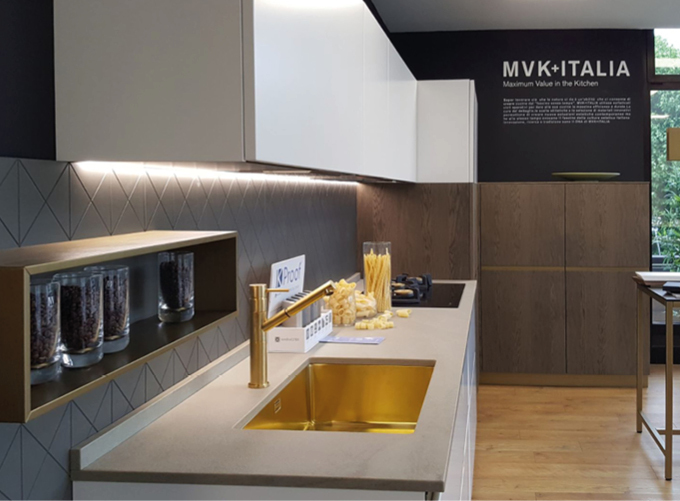 MVK+ITALIA is the official supplier of kitchens and bathrooms for Windrose. 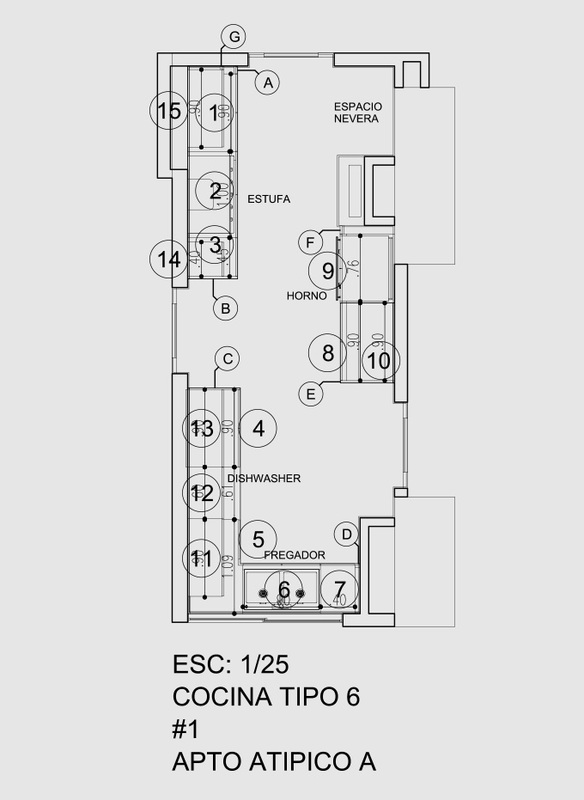 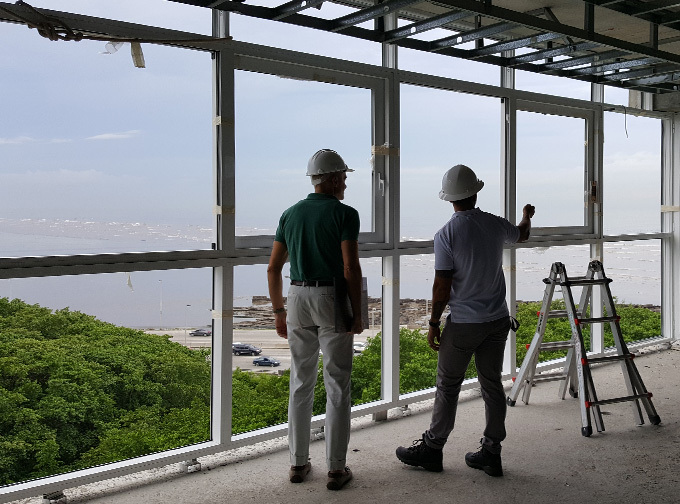 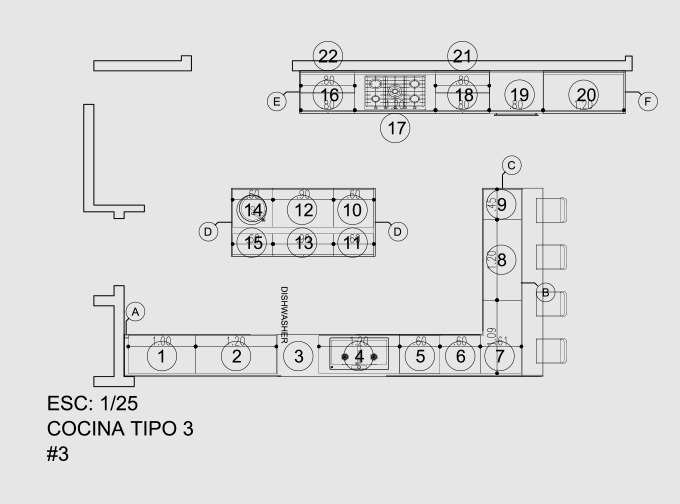 In cooperation with Projektocasa Panama, the first facilities have been already completed, with their delivery expected to begin at the end of 2017 and to finish sometime in 2018 together with the definitive end of the building process.